Our mobile hydraulic valves are used in many different areas. Accurate, safe steering, great dynamism, and consistently high performance are as much a feature of these valves as their robustness and reliability. Typical areas of application for these valves are agricultural technology, construction machinery, forestry machinery, and on-road vehicles. The vast majority of them are used as pilot valves in key hydraulic components or in the controls of adjustable axial piston pumps. Our extensive range of valves is constantly growing. It already includes everything from valves for high throughputs (>100 l/min) and clutch controls to 3/2-way switching valves used as safety valves to shut down the supply pressure. What is more, R&D efforts for new technical solutions continue. Different kinds of electrohydraulic valves control various components of mobile farm machinery and attachments with precision and reliability. The range of mechanical functionality is constantly increasing. Our use of electrohydraulic actuators means many functions of such machines can be steered and controlled automatically. This reduces operator workload and ensures precision, safety, and lower energy consumption. 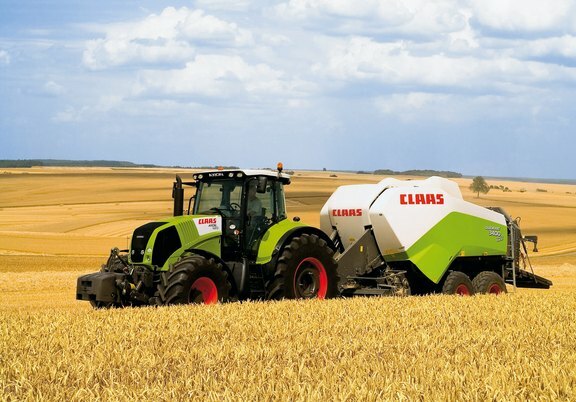 Since 1994, Thomas has been manufacturing the type of compact, proportional pressure-reducing valves increasingly being used in agricultural engineering. 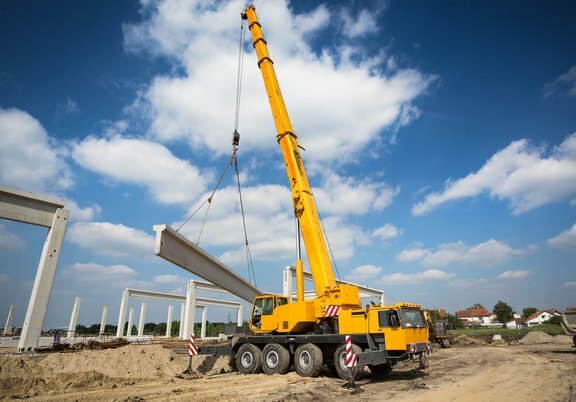 The demands placed on hydraulic valves in the construction machinery sector are extremely high – after all, the toughest working conditions require extremely robust equipment and reliable technology. 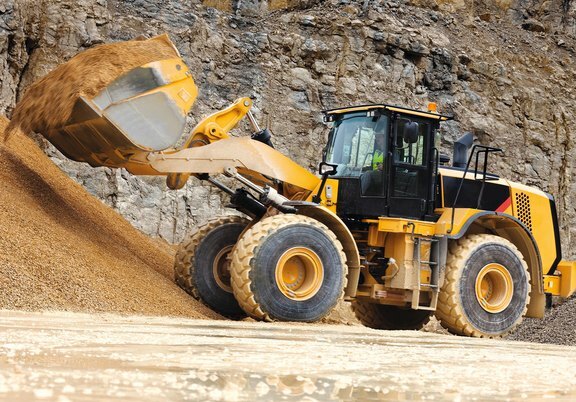 Many machinery manufacturers are increasingly switching from tried and tested, purely hydraulic steering to electrohydraulic controls. The trend towards decentralized steering is also noticeable in this sector. Supply pressures of up to 350 bar, or even higher, exert considerable strain on hydraulic control valves in particular. Precision and endurance simply cannot be compromised in such situations. Thomas high-pressure valves offer the best possible performance in the most adverse environmental conditions. Forestry machinery has to offer full functionality under a host of different conditions and in the most difficult terrain. 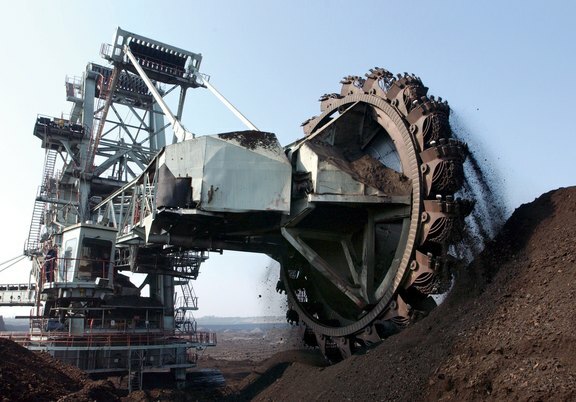 Operator handling of such machinery must be highly flexible and precise. 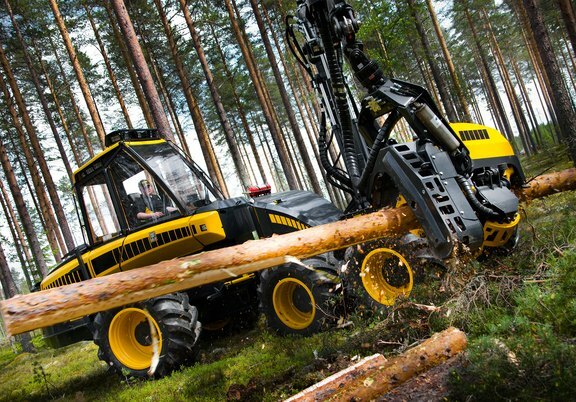 Large variations in the lifting and loading processes of forestry equipment require extremely dynamic hydraulic controls. Speed, accuracy, and consistent performance even under continuous load are essential in such situations. For years now, our customers have appreciated the benefits afforded by Thomas relay valves, which are primarily used in this industry as pilot valves on the key hydraulic components of harvesters and timber forwarders. 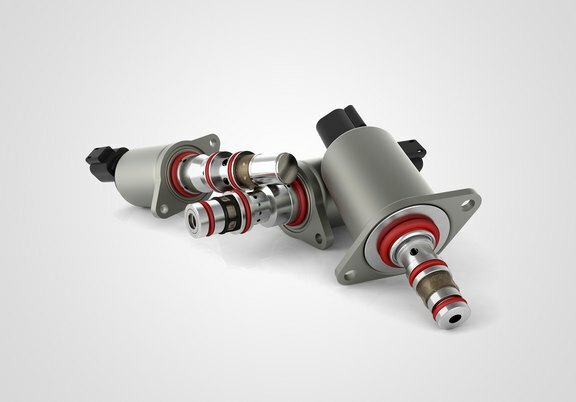 Thomas hydraulic valves can be found in municipal vehicles, mobile cranes, truck-mounted cranes, and many other types of on-road vehicle for all manner of different uses. A higher safety standard (Safety Integral Level, or SIL) may be required depending on the application involved. 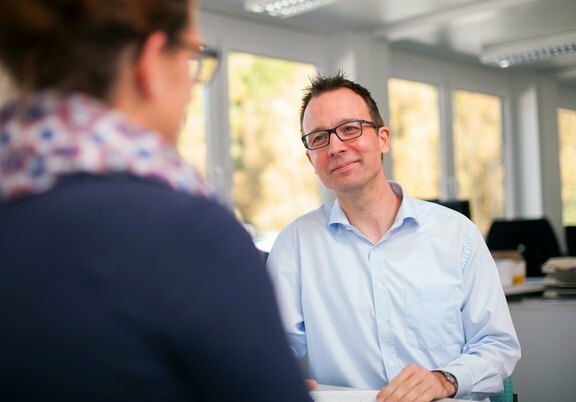 Thomas meets these safety requirements at all times through the ongoing development of new products. Our electrohydraulic actuator (EHA) was specially designed with a redundant sensor system and an autonomous electronic control unit.